Be on time to school everyday! Learners Today, Leaders Tomorrow! Grace Lee and Sunny visit Palolo School! Thank you for joining us Representative Calvin Say! Welcome Hawaii News Now Sunrise! 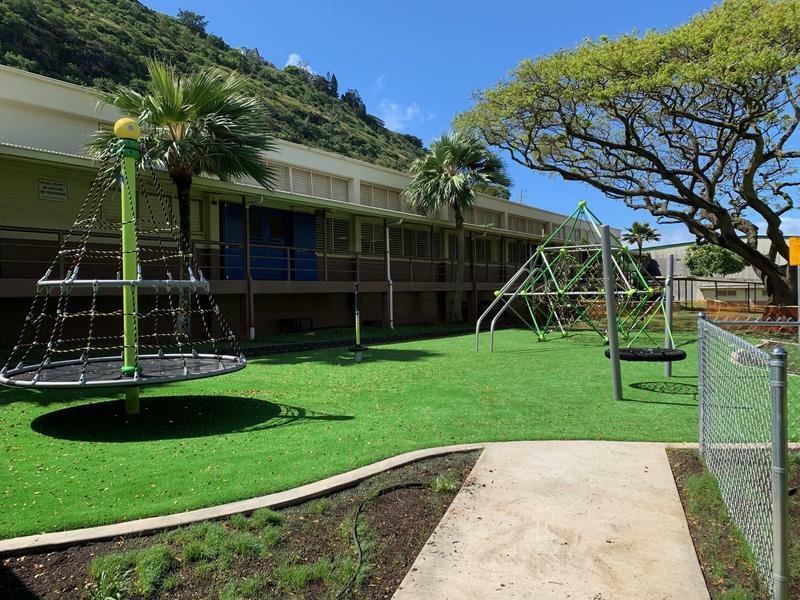 Palolo Elementary School’s mission is to provide a safe, nurturing environment where children learn through high expectations to become life long learners with support from family and community. We are excited that our new playground is now open for students to use during school hours under the supervision of trained school personnel. A letter has been sent home regarding the use of the playground. You can access the letter by clicking on the "New Playground" title above this message. For the safety of our students, families, and our community, no one is allowed on the playground before or after school hours without school personnel. We hope that our students will be able to play, exercise, explore, and have fun on our new playground. 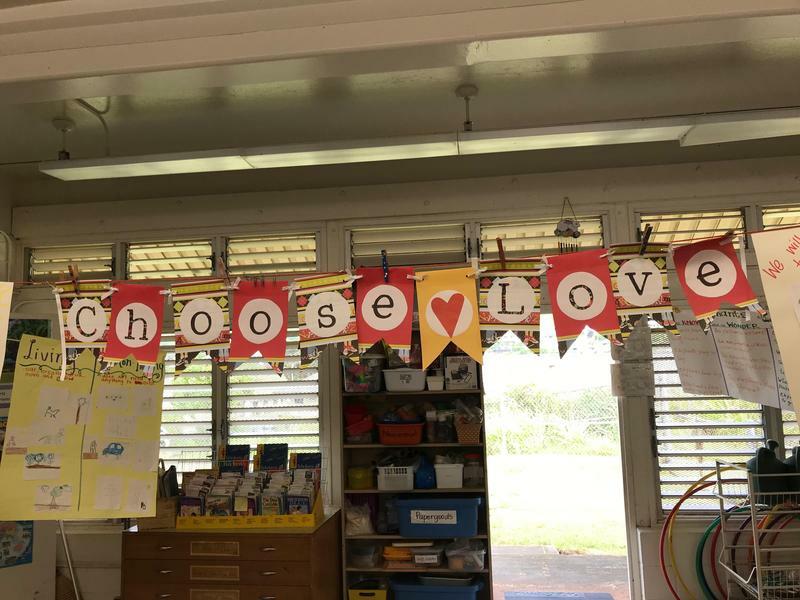 Palolo Elementary has been featured in the inaugural Choose Love, Choose Aloha Newsletter. Our teachers and students continue to focus on Courage, Gratitude, Forgiveness, and Compassion to build a positive culture for learning. 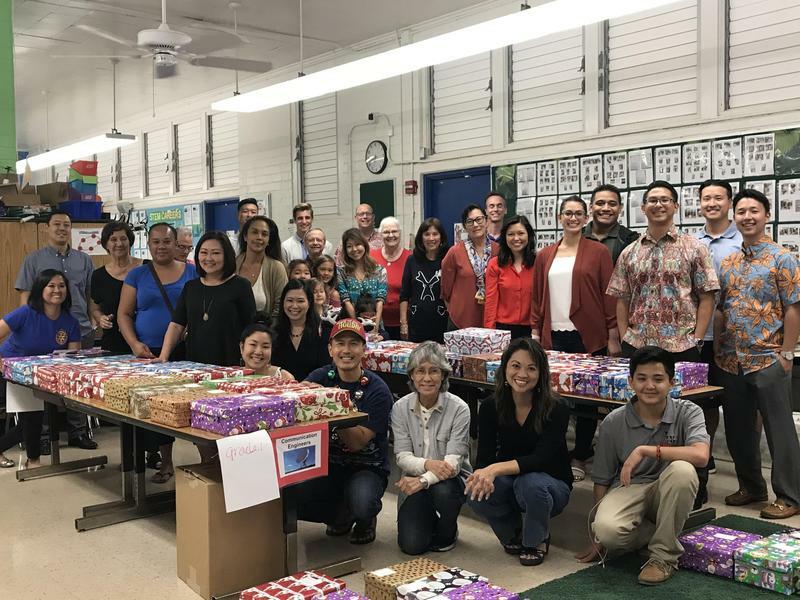 We are so fortunate to partner with the East Rotarians who provided gift boxes to every student at Palolo School. Thank you for your generosity and commitment to the students at Palolo School! Learn more about the East Rotarians and their mission by clicking the link!